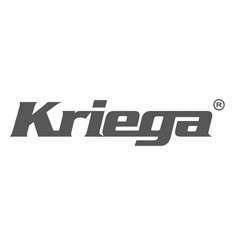 This Kriega back protector insert for Kriega backpacks is manufactured by Forcefield, one of the major players in the field of body armour technology. Fully approved to level 2 specifications (EN 1621-2) and constructed out of M15 material, this back protector is designed to withstand multiple impacts without losing any of its protective properties. This backpack fits nicely in the slots provided in the R20, R25, R30 and R35 backpacks.